Though people don’t typically like the way they look, they are still scanning them, study. QR codes are being used on a rapidly increasing basis for mobile marketing purposes, and the results of a recently conducted study have shown that as much as people don’t find them attractive, they are still using them. The results of this research are in direct contrast to many who doubt the effectiveness of the barcodes. Among the various industries where there has been the highest use of QR codes by mobile marketers and yet the largest amount of controversy, is tourism. While some marketers are fully convinced that the barcodes are a cost effective marketing tool that is appealing to consumers and that produces results, others feel that they are simply a fad that is not worthy of being included in their advertising. 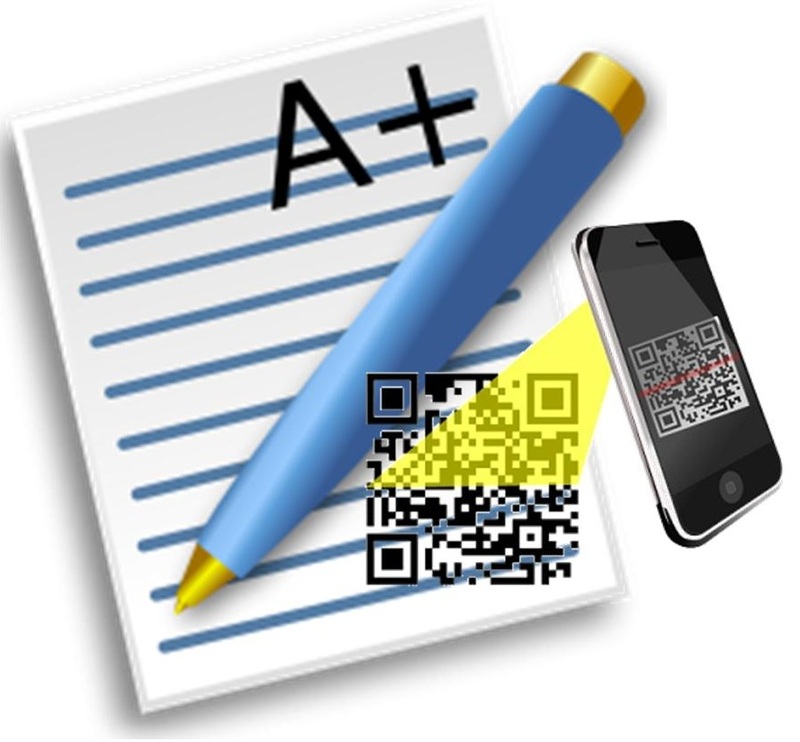 A recent trial program for QR codes was just implemented to help to judge their effectiveness. In order to be able to judge the effectiveness of using QR codes, Ruidoso Tourism started to test them using two different methods. The first method was including them in print advertising in order to help to draw attention to the launch of the company’s new website. The barcodes were issued in various different publications, and depending on the publication in which they were printed, the themes of the ads themselves were different. Some of the QR codes were linked to outdoor activities such as winter sports, trails, or attractions. For instance, the barcode that was published in Wild West magazine linked to the Lincoln County History page. Those print ads generated 1000 scans, which was well within the success bracket designated by the marketers. The other barcodes were printed on restaurant menus. Their goal was to promote restaurants within specific areas. A page was created for a range of different restaurants at the destinations, and each one was assigned its own unique QR codes. When the barcodes were scanned, they led to reviews and images of the meals, as well as additional information about the restaurants such as their specific locations. At the high point of the marketing campaign, there were 35 restaurants included in the listings. Within the designated time period, those barcodes were scanned more than 1,500 times.